Dorothy Love's Beauty for Ashes Kindle Fire and a Sapphire Ring Giveaway! Enter Today & RSVP for 3/20 Facebook Author Chat Party! 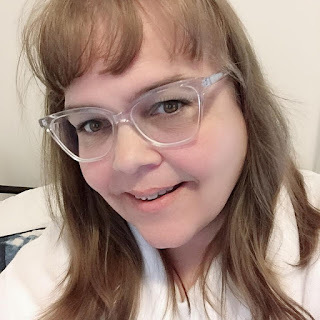 she'll be giving away a Kindle Fire (3/1-3/20), then on the evening of the 20th she's inviting everyone to her Facebook Author Page for a fun Author Chat party! Don't miss a minute of the fun ... sigh. giveaway ends 3/20/12. Winner will be announced at Dorothy's Facebook Author Chat Party on 3/20. Come for an evening of chat, trivia, and a sneak peek at the next book in Dorothy's Hickory Ridge series - bring your friends! She'll also be giving away some GREAT prizes: gift certificates, books and a stunning sapphire ring! friends on the evening of March 20th for an evening of fun. Don't miss Dorothy's delightful giveaway and party. RSVP TODAY and tell your friends via FACEBOOK or TWITTER and increase your chances of winning. Hope to see you on the 20th!